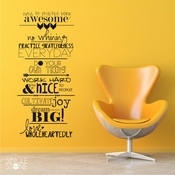 Say it with STYLE! 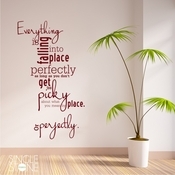 Are you trying to find the perfect decorating idea and want to make a statement? 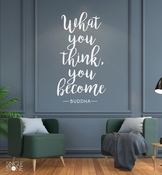 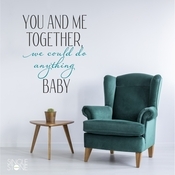 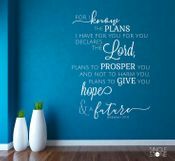 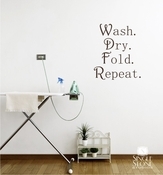 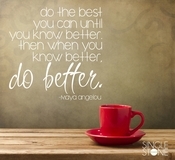 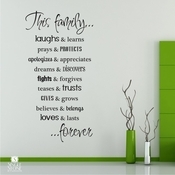 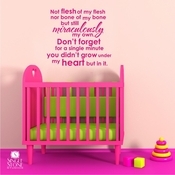 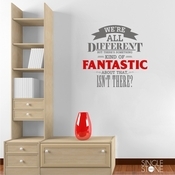 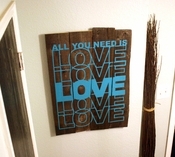 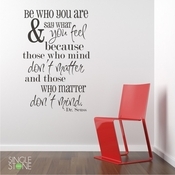 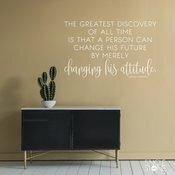 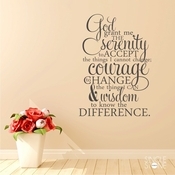 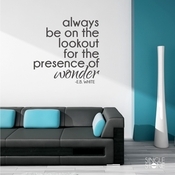 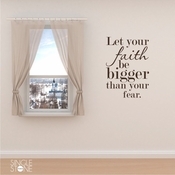 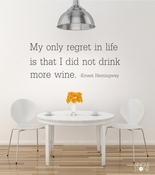 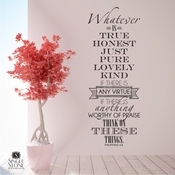 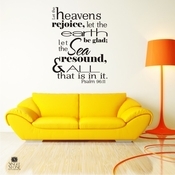 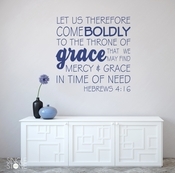 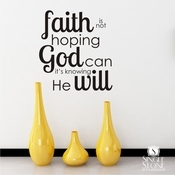 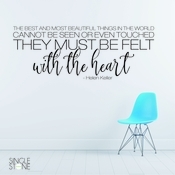 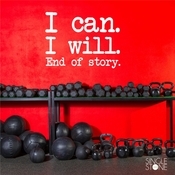 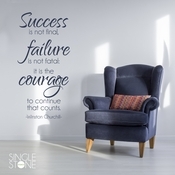 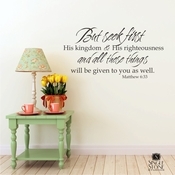 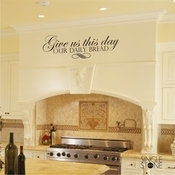 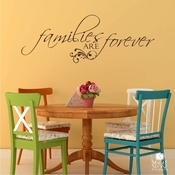 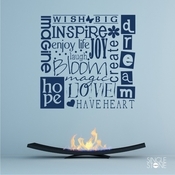 These vinyl wall quotes let you design any room in your home, office, or business with a unique touch. 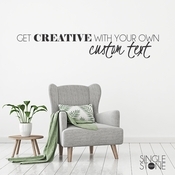 Make a statement today - be CREATIVE, be DIFFERENT...say it with Single Stone Studios artistic touches!